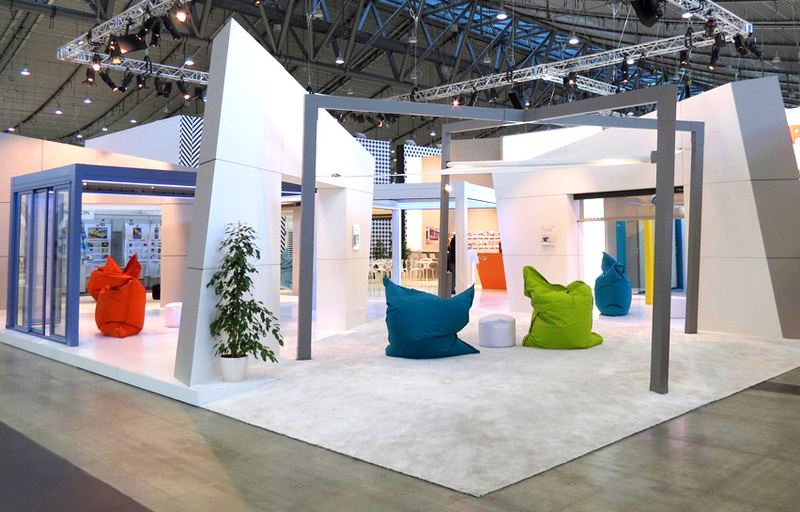 The German trade fair date – framed by a stand of over three hundred square meters and designed by the architect Gilberto Toneguzzi – is the opportunity to exhibit unique outdoor solutions in terms of quality and accuracy that express design excellence, advanced technology and constant innovation. 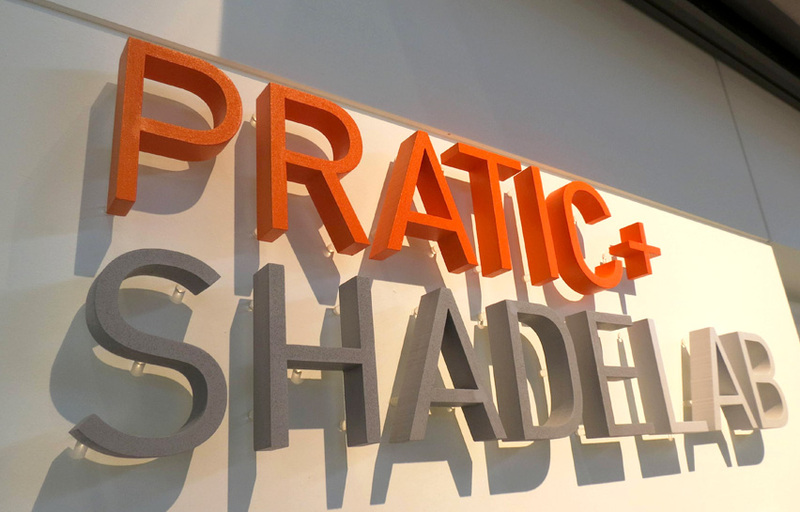 In Stuttgart will be presented for the first time the new collaboration with Shade Lab, which sees Pratic as exclusive distributor of Shade Lab products for Italy. 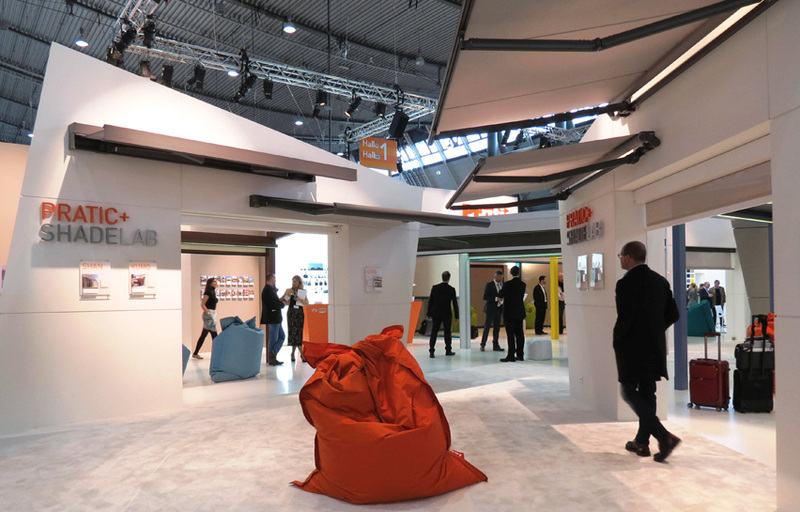 The union between the two companies represents a perfect sharing of the made in Italy values: innovative and detailed design up to perfection, production in the pursuit of the excellence of materials and technical ability, inexhaustible creativity for real unique solutions. 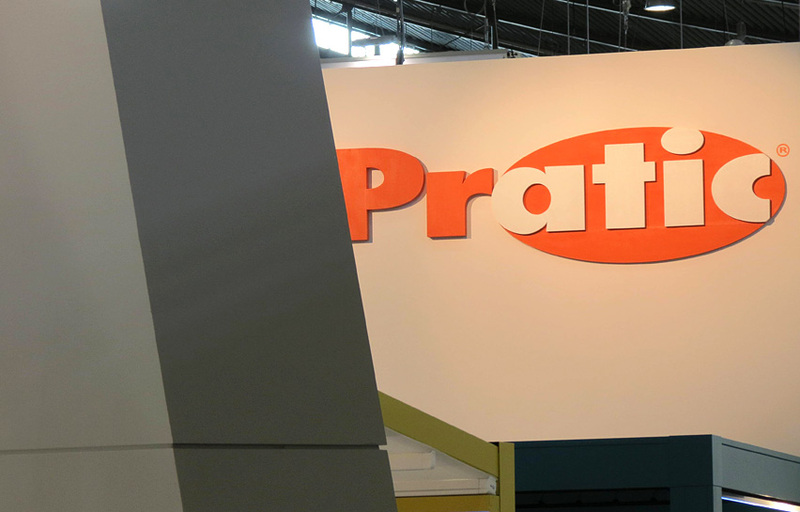 Pratic new products: from technical, functional and aesthetic perfection that Pratic Concept – the internal laboratory of ideas of the company – has reached with the bioclimatic pergolas Opera and Vision, were born the new generation pergolas: Nomo, Fusion and Meta. 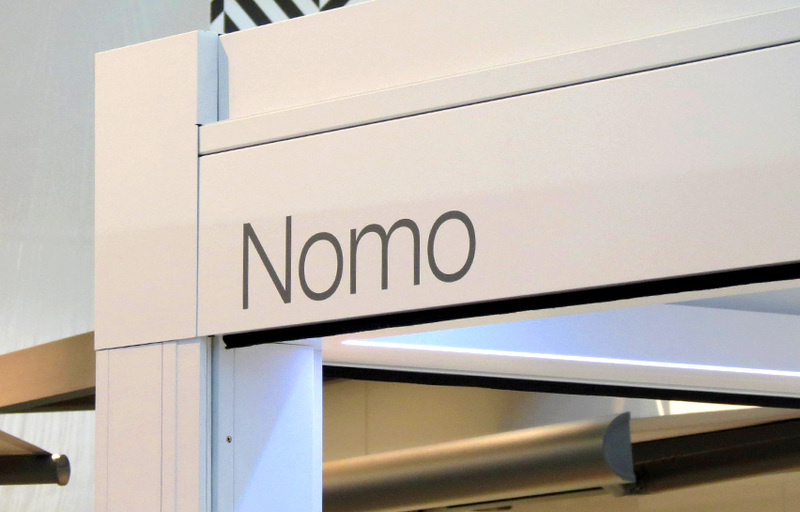 Nomo is the new concept which was born from the Pratic Research and Development Lab. 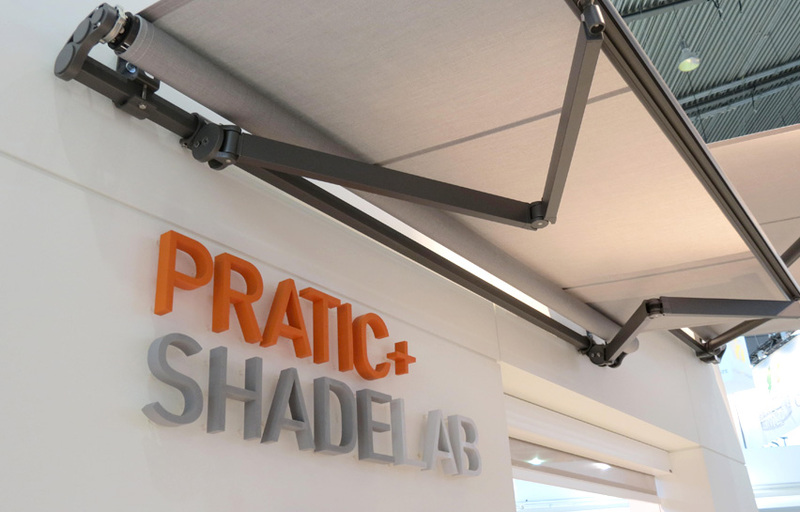 The new self-supporting flat structure entirely made of extruded aluminum with retractable awning and Raso side closure with Zip integrated in the front profile. 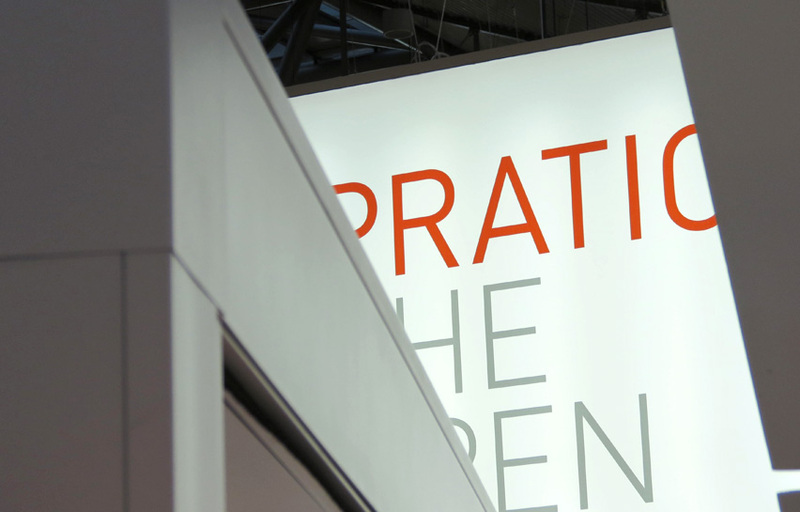 Meta and Fusion, masterpieces of beauty, resistance and technique. 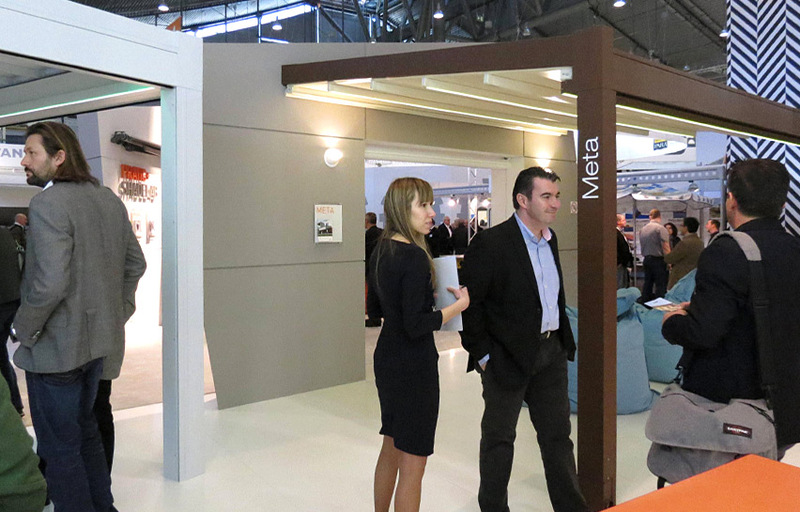 Meta and Fusion structure is entirely made of aluminum and maintains an unaltered beauty over time. 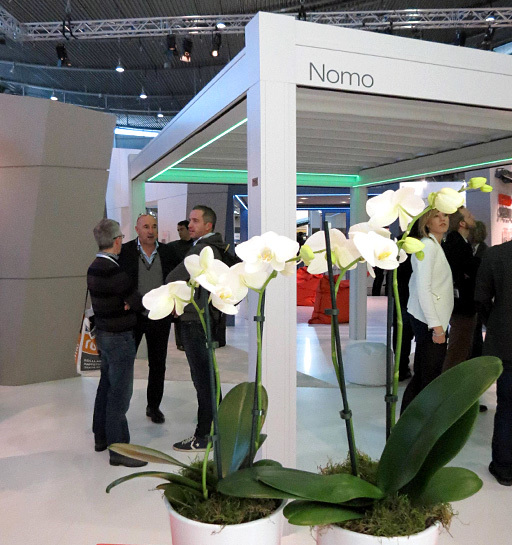 The front profiles of the two structures can contain the Raso vertical closure.